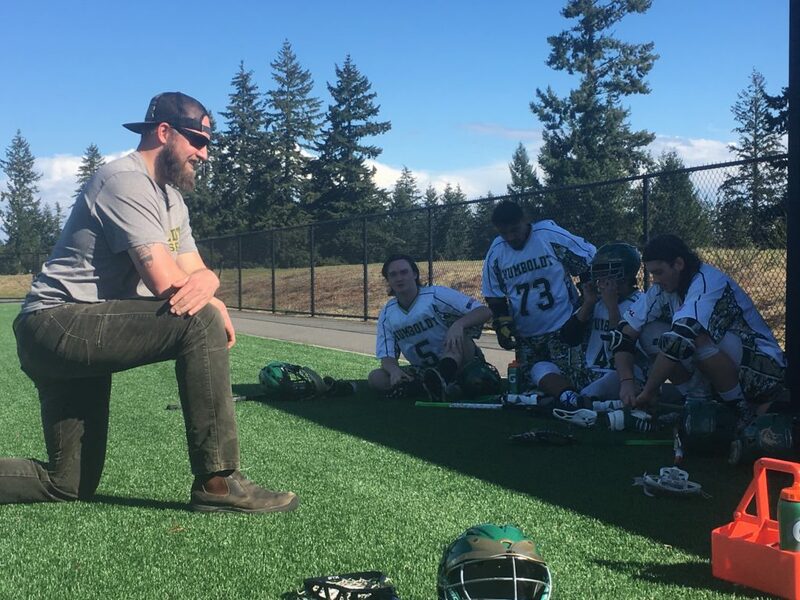 Following an unprecedented application process by the Hogs program, Sam Barton was named as new Humboldt lacrosse head coach during Alumni Weekend. 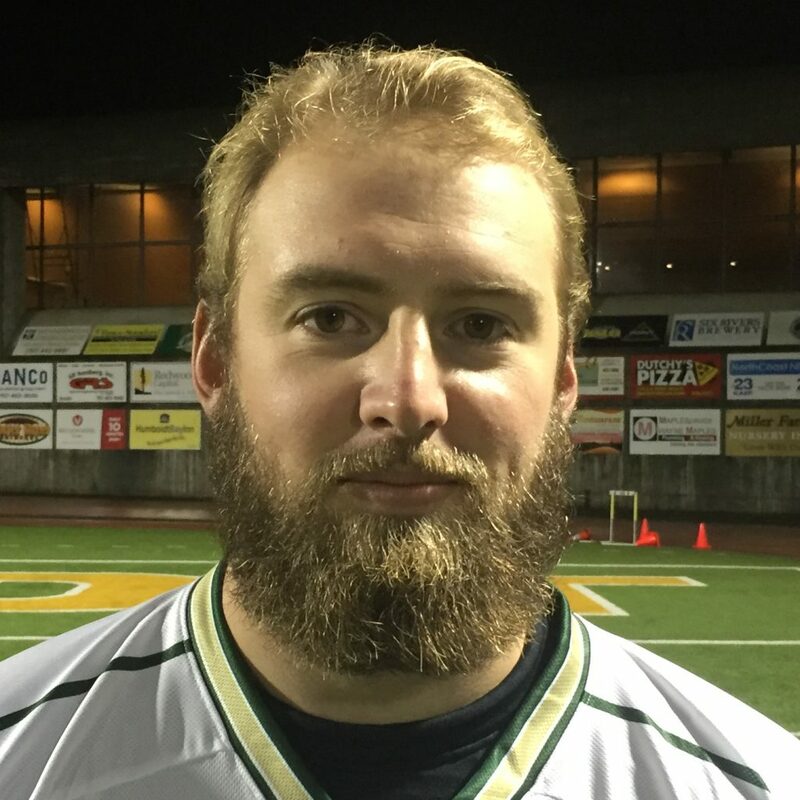 Barton, an All-Conference attackman for the Hogs in 2013 and 2016, said he was grateful to be selected after the exhaustive search and eager to lead the team. 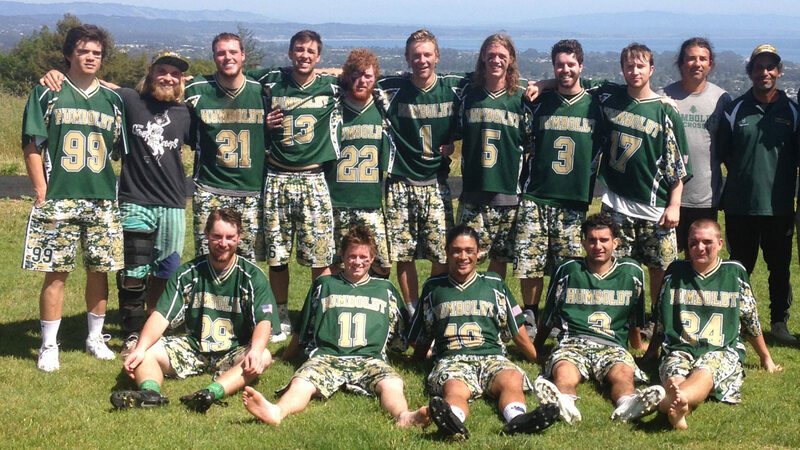 A native of Bolinas, Barton played high school lacrosse at Tamalpais under the tutelage of Hogs Hall of Fame player and coach Judge Taylor. The HSU business alum is the first new coach for the Hogs program in 10 years, following the departure of Hall of Fame coach Tony Silvaggio.